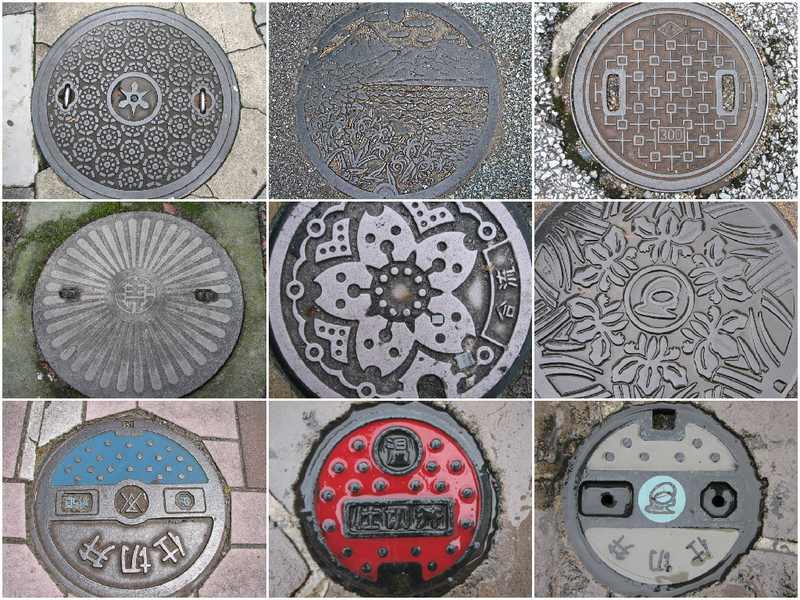 While traveling, everything looks exciting and new – even the most mundane things can be beautiful! I was intrigued by the beautiful craft of the utility (i.e. 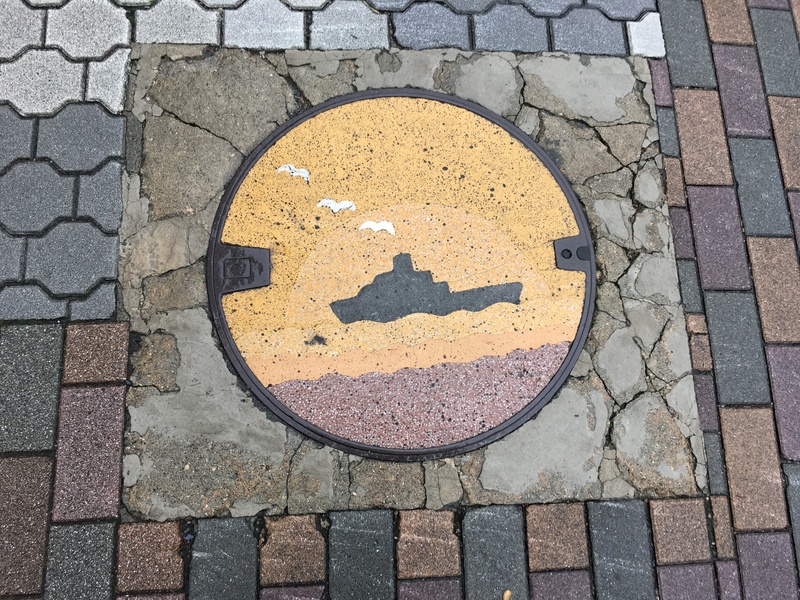 “manhole”) covers I saw all over Japan. I now collect these pictures wherever I can find them. Courtesy of Makiko Boynton – Cover found on the street near Tokyo Bay. Isn’t it pretty? More recently I found these in downtown Los Angeles.